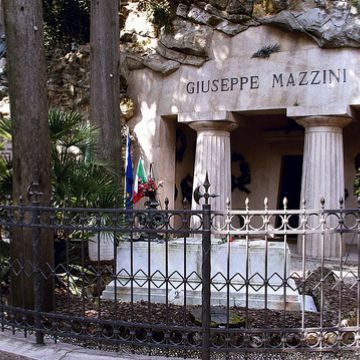 Nietzsche, Guy de Maupassant, Mark Twain and Elizabeth of Austria (the famous Empress Sissi) are just a few of the many writers, intellectuals and historic figures who were enchanted by the site and mentioned it in their writings. 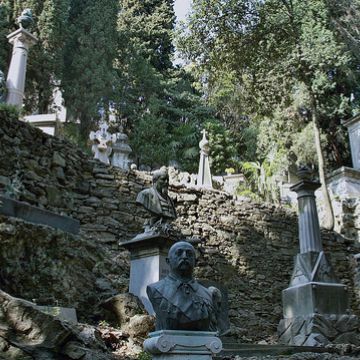 Considered one of the most beautiful, fascinating cemeteries in Europe, this veritable open-air museum was designed by the architect Carlo Barabino in 1835 and built by Giovanni Battista Resasco, who continued his master’s work. 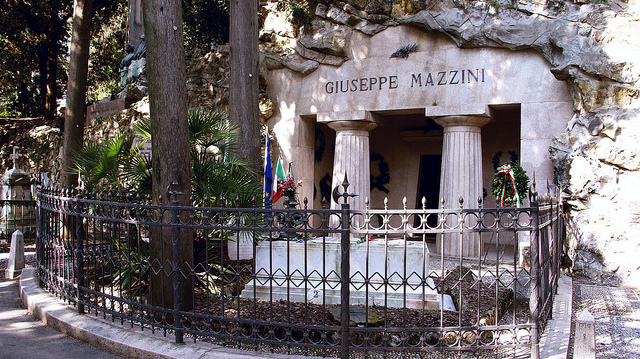 Within the walls of the cemetery is the Cappella dei Suffragi (Chapel of Intercessions), also known as the Pantheon, which preserves the memory of Genoa's greats, while in the Boschetto Irregolare (irregular woods), inspired by the designs of romantic gardens, we can admire the tombs of Mazzini and other heroes of the Risorgimento. 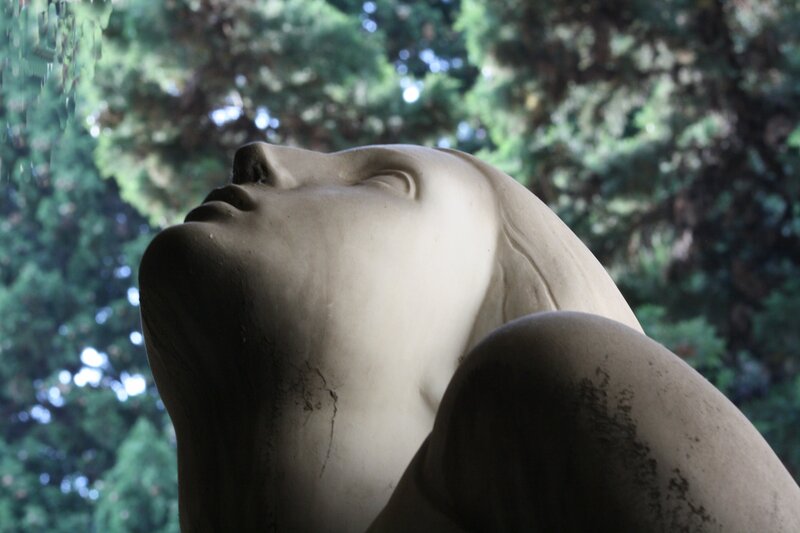 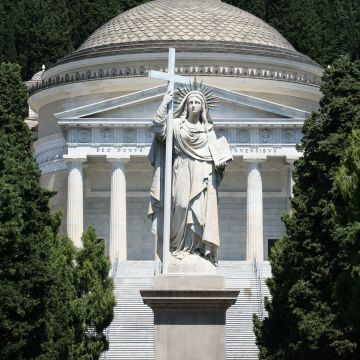 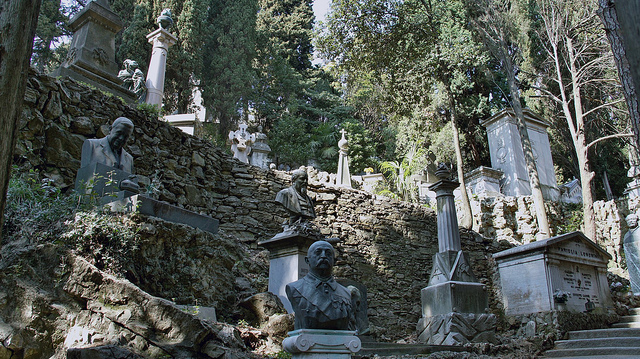 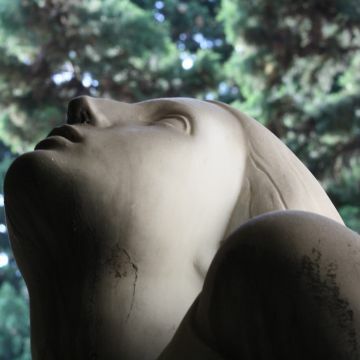 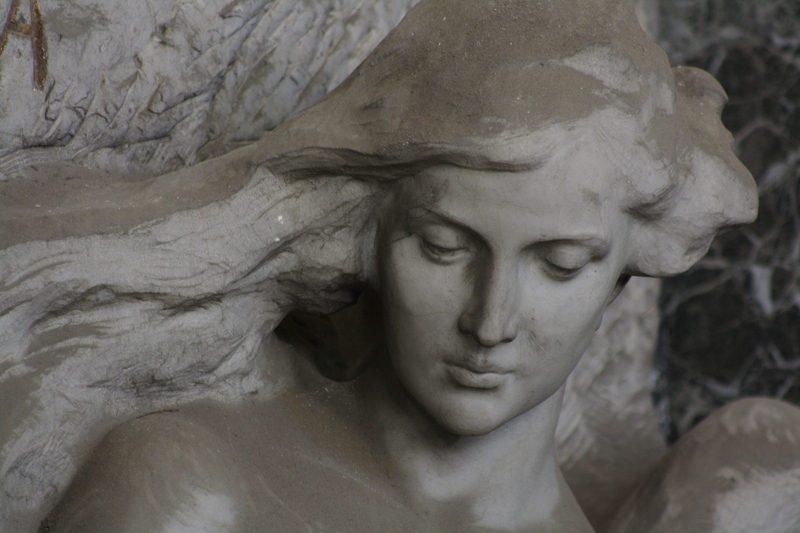 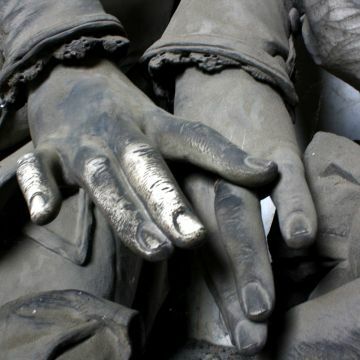 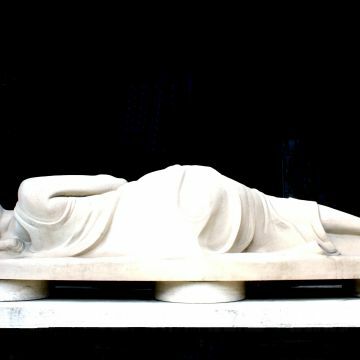 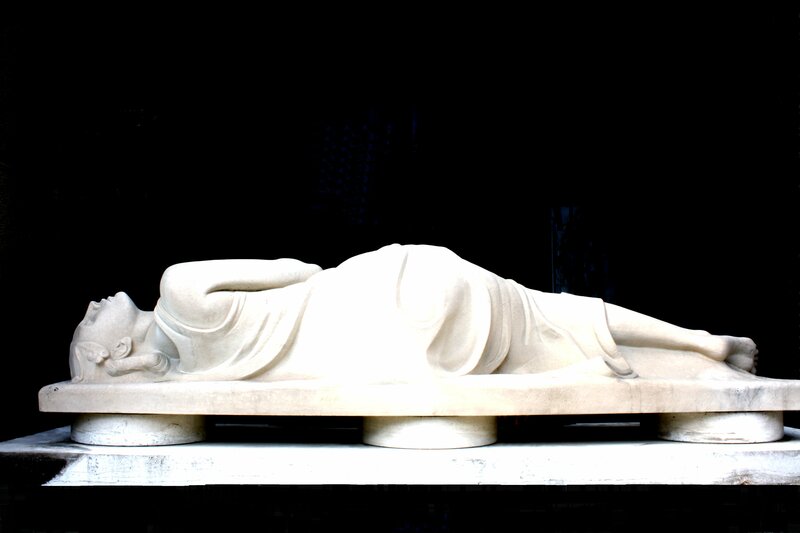 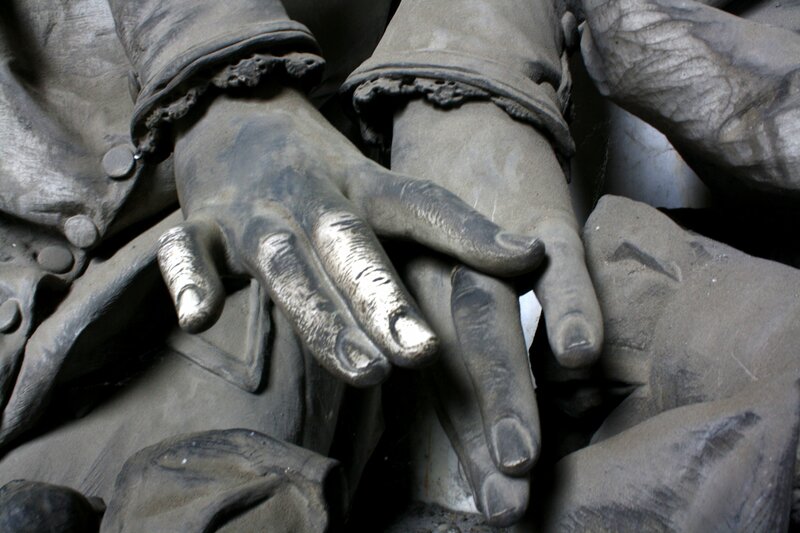 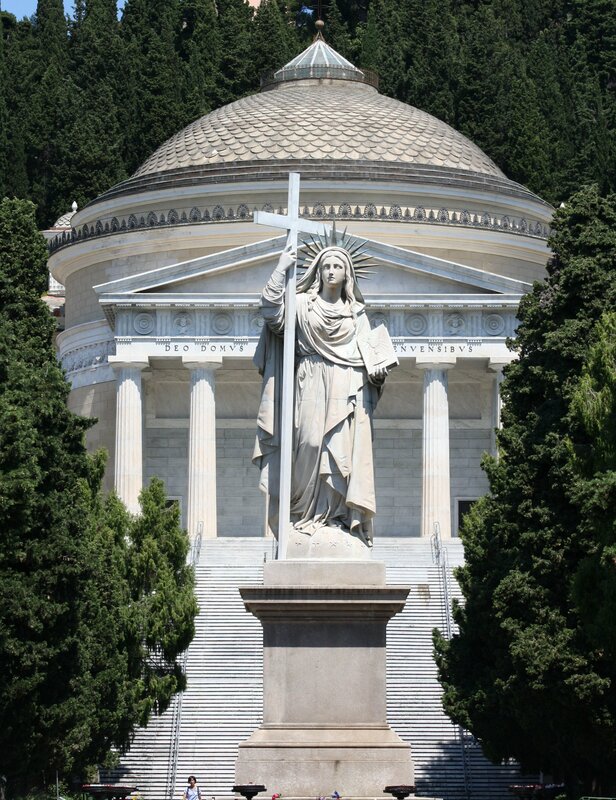 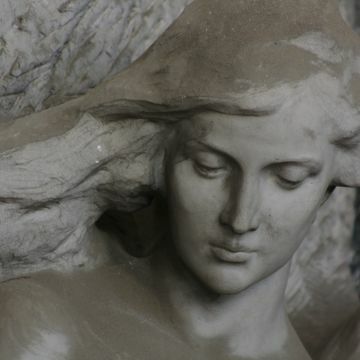 The galleries and porticoes that make up the original centre of the cemetery are lined with hundreds of monuments of Ligurian sculpture from the 19th and 20th centuries, created by artists of international renown. 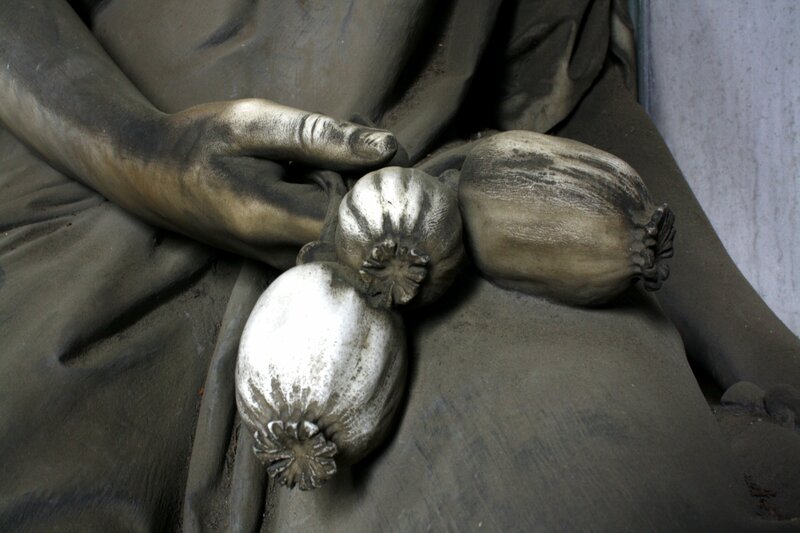 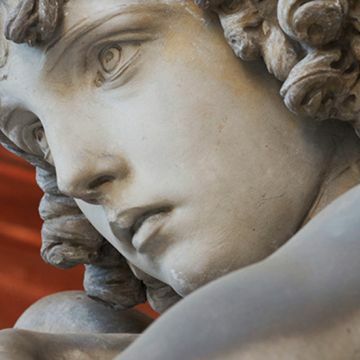 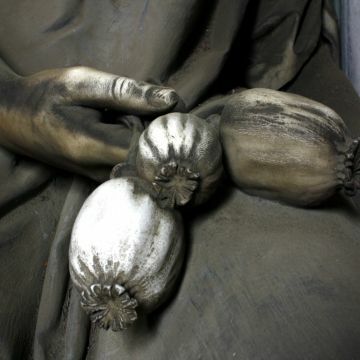 Especially worth mentioning are "La Venditrice di Noccioline" (the Peanut Seller) by Lorenzo Orengo, the "Bracelli Spinola Tomb" by Santo Varni, the "Oneto Tomb" by Giulio Monteverde, and the "Carpaneto Tomb" by Giovanni Scanzi.